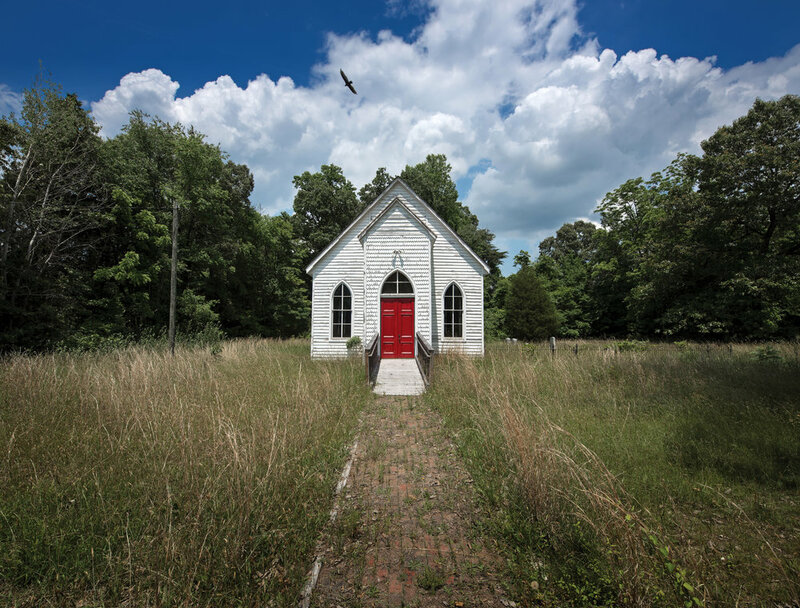 "Stories of an Abandoned Virginia"
Why are so many church doors painted red? There are many reasons that so many church doors are painted red and varies by denomination. For many churches, the color red symbolized the “blood of Christ” or has an inference to “Passover”. For others, it represented a color that denoted a place of sanctuary that offered physical safety and spiritual refuge from outside evils. Purportedly, red doors of Episcopal churches denote that the mortgage has been fully paid.